Quick! Close your eyes. Now imagine your dream wedding. What are you seeing? Is a historical location high on your list? Does it include acres of beautiful gardens where hundreds of gorgeous wedding photos can be taken? Are you hoping to have a great location for dancing? If any of these things sound appealing, perhaps Aldie Mansion is your perfect wedding location. Built in 1927, Aldie Mansion was originally a private residence. With so many beautiful locations, both inside and outside, Aldie Mansion is truly a photographer's dream come true. There are literally hundreds of places to get your picture taken. Get your picture taken in one of the many gardens. Enjoy a gorgeous photo of you and your new spouse in front of one of the beautiful trees decorated with lights. Have your picture taken as you walk up the stunning path toward the mansion. Share a picturesque kiss with your new spouse in front of a flowing fountain. Don't forget the mansion's indoor beauty either. Get your picture taken in front of one of the stunning full-length windows. Enjoy some photos in the large atrium. Even a picture of you walking down the staircase is something you are sure to treasure. While some locations are clearly at their best during specific times of the year or at certain times of the day, Aldie Mansion is not one of those places. Sure, the spring flowers create a gorgeous backdrop for wedding photos, but winter photographs with snow on the ground or even falling down on the bride and groom are also breathtaking. Yes, the morning sunlight provides great lighting for wedding photos, but as the sun goes down, the beautifully lit trees also add to the beauty of your wedding pictures. With Aldie Mansion, the time and exact location of your ceremony and reception are up to you. When you rent the location, it's yours exclusively for the duration of your event. To better accommodate more bridal parties and other events, the venue can play host to one afternoon event (ending at 4:30 pm) and one evening event (starting at 6:30) every Saturday. The venue is open year-round seven days a week, giving you many options for your wedding date. 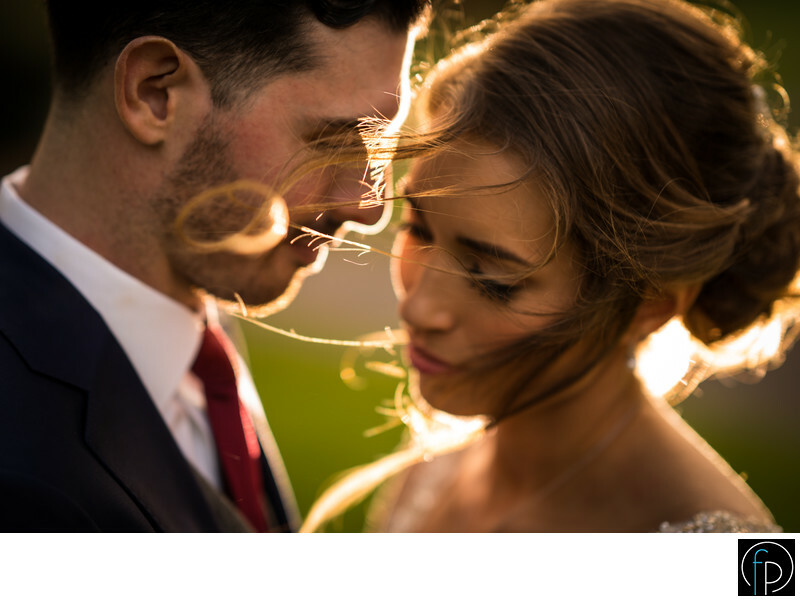 One great thing about Aldie Mansion is that you can't go wrong, whether you decide to have an indoor wedding, or you prefer getting married outside. Get married on the front lawn. Have a smaller ceremony in one of the gardens. Plan an indoor wedding ceremony in one of the mansions many rooms. The 2,400-square foot atrium is the ideal ceremony location for those who want to combine a bit of the outdoors with the indoors as the tall windows bring the outdoor light and beauty inside. Some wedding locations are only ideal for small wedding parties. Others seem to cater only to huge wedding celebrations. Luckily, Aldie Mansion is ideal for both. The ballroom provides dancing space for up to 220 guests, but there also more intimate locations on the grounds, which are perfect for those who want to include only their closest family and friends in the celebration. No matter what time of day or year that you decide to get married, you can be assured that the staff at Aldie Mansion will provide you with a great experience. From the friendly staff to the delicious Jeffrey Miller Catering food creations and other personal touches, your wedding is likely to be a memorable experience. At Fuller Photography, we understand that you want to enjoy the beauty of your wedding day beyond just that one day. This can be achieved through great wedding photography. Whether you want to get married at Aldie Mansion or you have chosen another local place for your wedding, contact us to learn more about our great wedding photography services.